No car? Poor credit? You can still drive for Uber and earn up to $25/hr. or more. Mike tells you how. Find work from home jobs & make extra cash faster! Get our free Updates! Hear about jobs & gigs before anyone else! When we post here, we immediately notify our Facebook members. So be sure to join us now! Assistive Technology Scripter – VETS, Inc.
♥ Share the love! 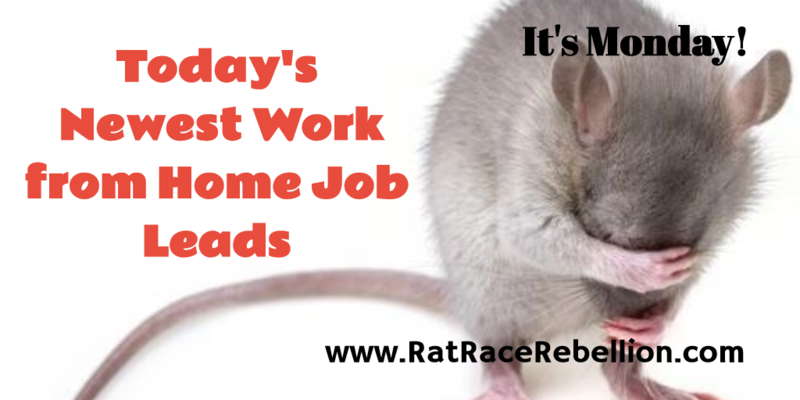 If you know someone looking for a work from home job or extra cash, please share this page. They’ll love you and we will too! Thanks!